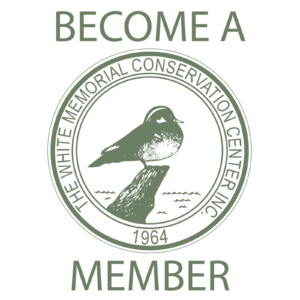 We invite your library to become a member of The White Memorial Conservation Center! 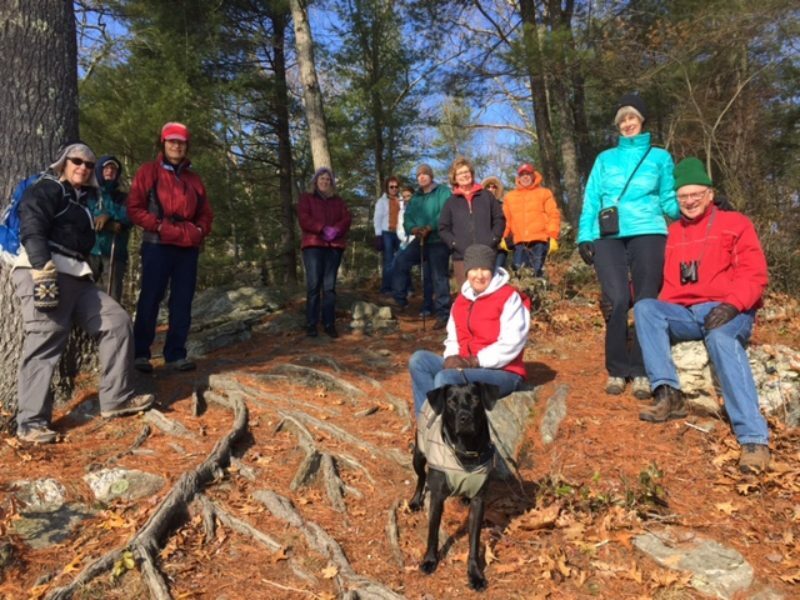 We know many of your patrons have savored a lakeside sunset, been captivated by a nature program, or been restored while walking through woodlands. 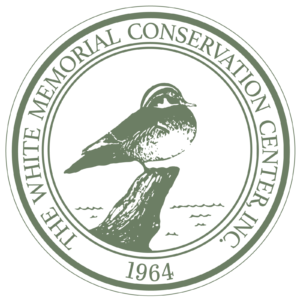 All of these priceless moments can be had within The White Memorial Foundation, Connecticut’s largest nature sanctuary. You may purchase online by clicking the “add to cart” button or you may also fill out and mail in our Library Membership Brochure. Thank you for helping us build a conservation-minded community!